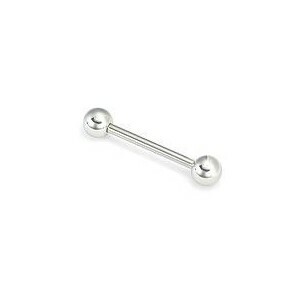 > PIERCING>Circular barbell>Titanium>Circular Barbell with balls 1.6 mm. 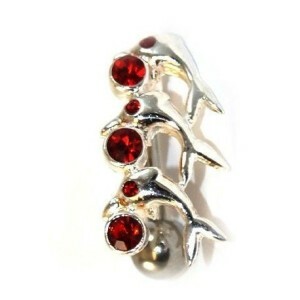 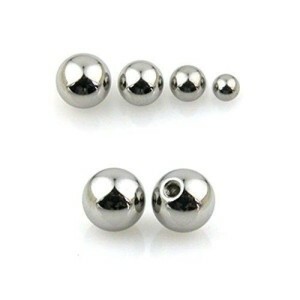 Circular Barbell with balls 1.6 mm. 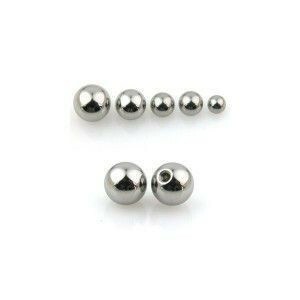 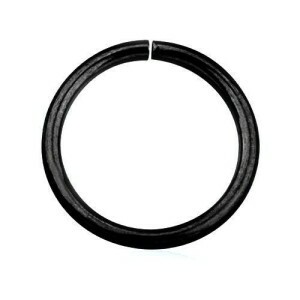 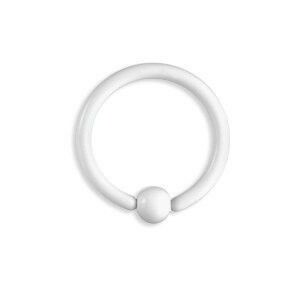 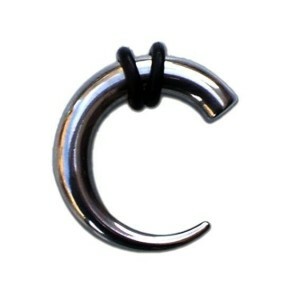 XTCBB001AC - Circular Barbell with balls 1.6 mm.